I was born and raised in Shelby, NC and now reside just west of Clover, SC. When I was just a boy I listened to Big Ways 61 and Magic 96.1 out of Charlotte. 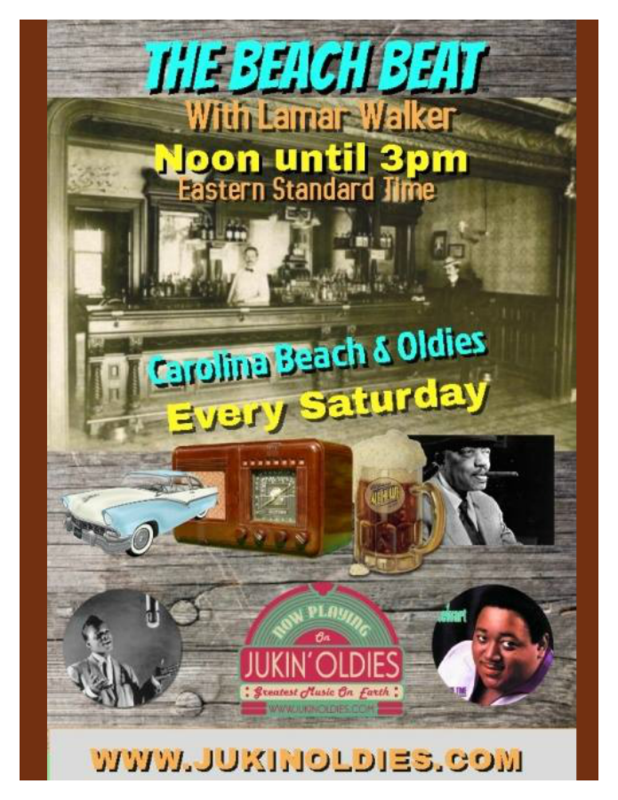 My love of music has always been the Rhythm and Blues, Motown, Oldies, Carolina Beach and Shag Music. At Fall SOS 2006 I was talking to Kyle Beam, one of the DJ’s from WSGE 91.7 radio station. I told him of my interest in purchasing some DJ equipment and learning to play around with the music, maybe at parties or in my backyard. He said I should come and hang out with him during some of his shows. As it turned out I attended the required training class and in 2007 my radio career began. I began filling in at WSGE when the regular DJs needed a day off, and loved every minute of it. For seven years I was the fill in, playing the music I loved and making friends. 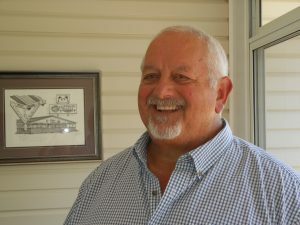 Then an opportunity came for a full time slot and the “Beach Beat Radio Show” began on Saturday mornings from 6-9:00 a.m. I am having a blast and feel blessed to have made so many friends at WSGE. 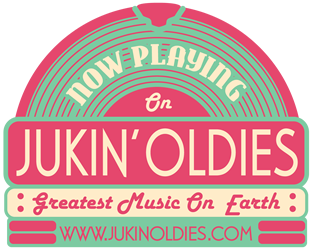 I am excited to expand my career of playing great music by joining JukinOldies.com. 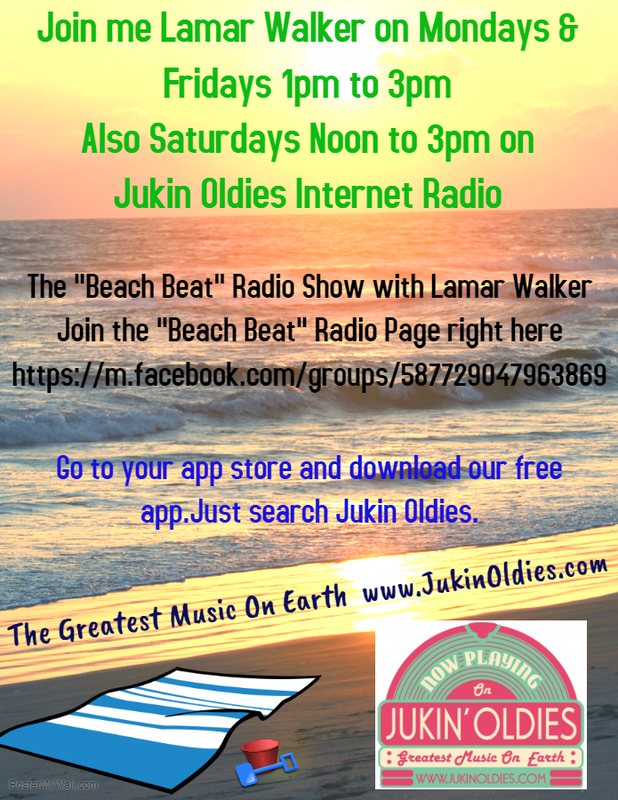 Please tune in to the The “Beach Beat” with Lamar Walker each Saturday from noon to 3:00 p.m. I love the music and mixing it up with YOU, the listener.